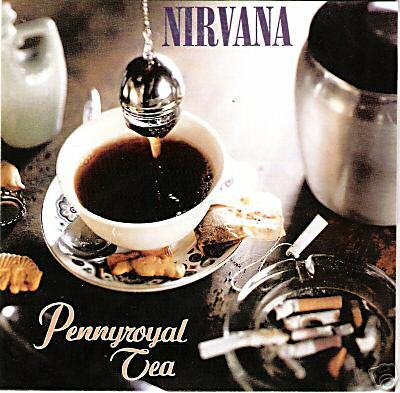 We know “Pennyroyal Tea” as a song by Nirvana on the In Utero album but what exactly is Pennyroyal Tea? 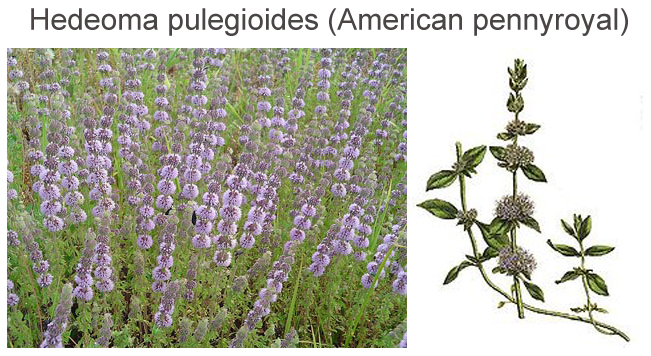 It scientific name is Hedeoma pulegioides (American pennyroyal) grows in woods through most of the northern and eastern US and Canada. Pennyroyal is a perennial, creeping herb with small, lilac flowers at the stem ends. 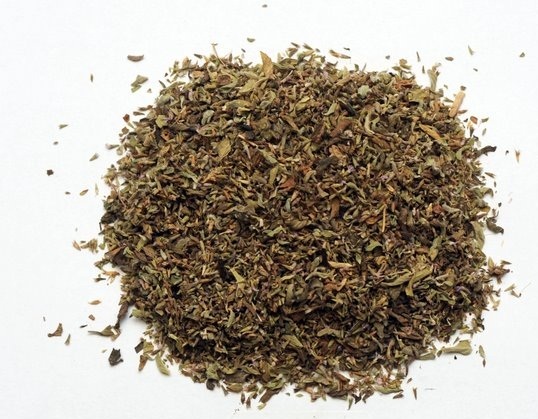 What is Pennyroyal used for? Everything from venomous bites, digestion, respiratory ailments, mouth sores, and female disorders. The plant’s oil has been used as a flea-killing bath, and has been used externally as a counter-irritant. In addition, the oil has found frequent use among natural health advocates as an abortive and as a means of inducing delayed menses. Seems Kurt Cobain wrote this song about the abortive measures of drinking the tea. Disclaimer – Do not try this at home. Feelnumb.com, it’s readers, it’s friends and it’s enemies are not to be held responsible for any abortions or death’s caused by the recipe. – Boil the blue cohosh root is boiled in a quart of water for five minutes, while the pennyroyal tea and tansy is placed in a separate jar. – After the water has boiled, it is poured into the second jar and allowed to steep for 30 minutes. – After 30 minutes, the herbs are strained and the liquid is reheated. – It is recommended that a hot cup is given every four hours, up to five days or until bleeding occurs. To enhance the effectiveness of pennyroyal tea, a tablespoon of brewer’s yeast is added to every cup.